In Phoenix, Bruce Kelly is one of the best-known radio personalities of all time. He made a name for himself hosting mornings at legendary CHR KZZP in the 80’s, before moving onto KOY-FM (Y95) and KKFR (Power 92), and then returning to KZZP in the late 90’s. This is a sample of “Kelly and Company”, featuring Bruce and co-host Maggie Brock, on Y95. In Phoenix, Bruce Kelly is one of the best-known radio personalities of all time. He made a name for himself hosting mornings at legendary CHR KZZP in the 80′s, before moving onto KOY-FM (Y95) and KKFR (Power 92), and then returning to KZZP in the late 90′s. 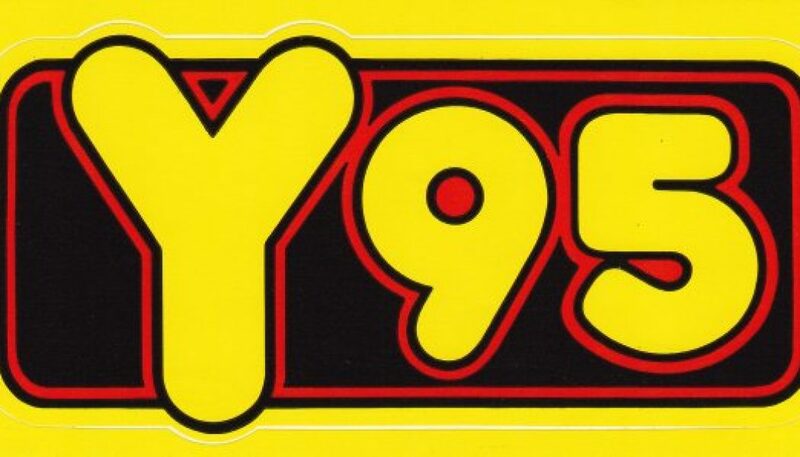 This is a sample of “Kelly and Company”, featuring Bruce and co-host Maggie Brock, on Y95. It features an extended interview with the late John Ritter (on his birthday). 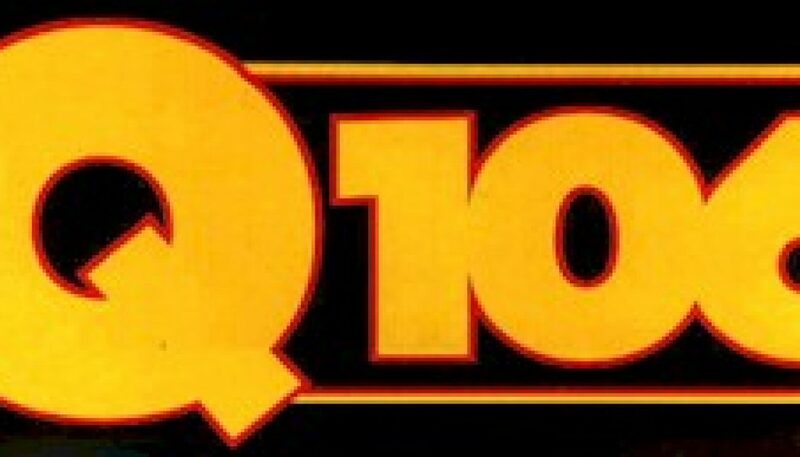 Once a sister station to Y95 (KOY-FM) Phoenix, Q105 (WRBQ) Tampa, and Q106 (KKLQ) San Diego, Q94 is only one that is still on the air with a CHR format. This aircheck was recorded 16 years ago today, but some of the sweepers indicate that it’s “The Year of the Q”. Does anyone have insight as to what this positioning statement was referring to?